This Mixtape Worth Buying… To Help DJ Segxywin. Strictly Party Mix For Wedding Party, Home Usage And Any Celebration At All. Promotional Artsites Are Highlight Dark In Playlist [Please, Note Them]. 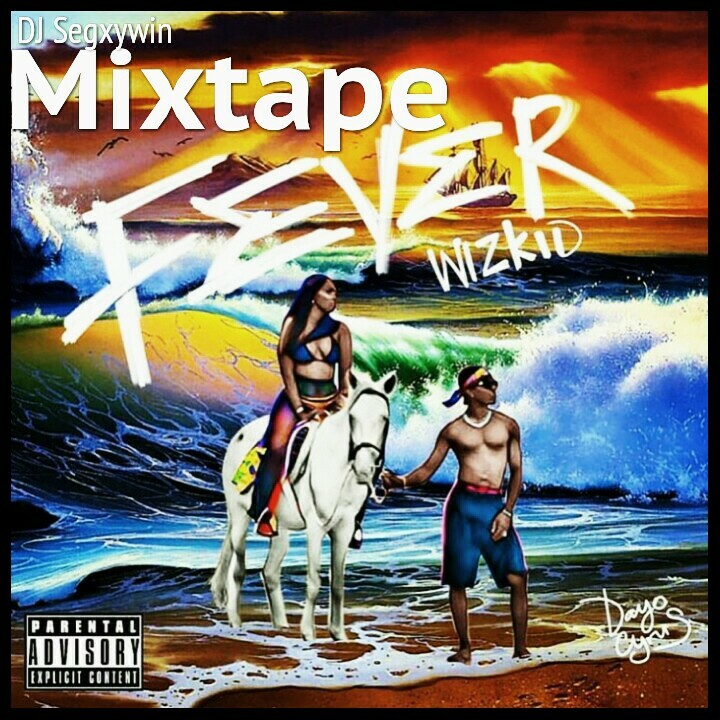 And This Tape Titled “Wizkid Fever Mixtape“.